We're just as passionate about food as you are. That's why you can count on us to deliver you the quality, consistency, and accuracy you deserve so that you can shine for your customers. At Bondi Produce, we make it happen. With our large network of over 300 farms and hundreds of other partner distributors worldwide, our selection is unmatched. 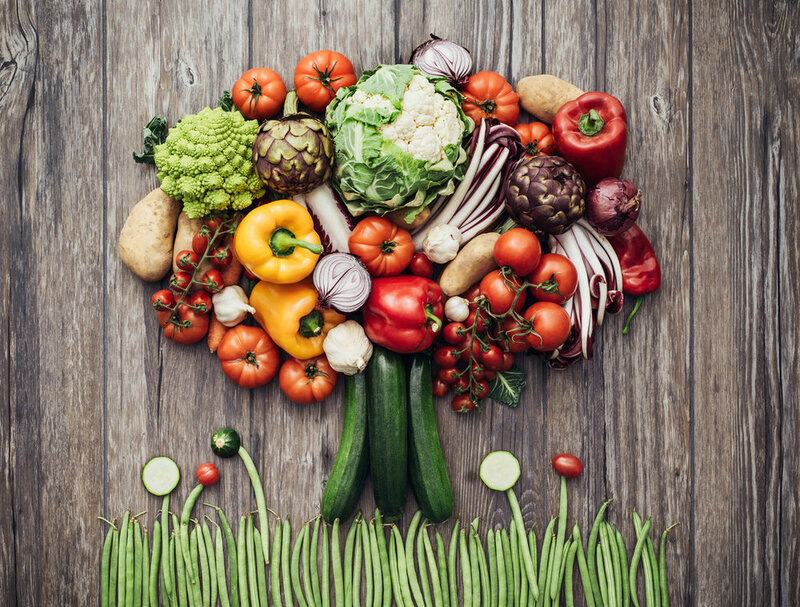 We help make your culinary ideas a reality by procuring even the most rare ingredients. We work 24 hours a day to make sure you get what you want, when you want it. We pride ourselves in being accessible, flexible, and accommodating to your specific needs. Our commitment to food safety starts at the field level and ends on the plate. We operate in a best-in-class GFSI certified facility. Our beginnings are humble. In 1976, freshly immigrated to Canada, Ignazio Bondi tried his hand without much success at several odd jobs around the city to make a living for himself and his family. At the encouragement of his wife, he headed to the Ontario Food Terminal one morning and bought a small assortment of fruits and vegetables, packed them into the trunk of his car, and went knocking on the back doors of local restaurants hoping he could sell a case or two for a profit. It was his first foray into the produce business and little did he know he was laying the foundations for what would become Bondi Produce Co. Ltd.
Those car deliveries eventually became too big, so he bought a truck. When the truck became full, he converted the three car garage of his Markham, Ontario home into a refrigerated warehousing facility. He worked around the clock, delivering seven days a week, including holidays. Less than a decade later, it would be Ignazio’s son, Gus, who would assume the reigns of the company and propel it forward with his vision of being an everyday low price boutique wholesaler. 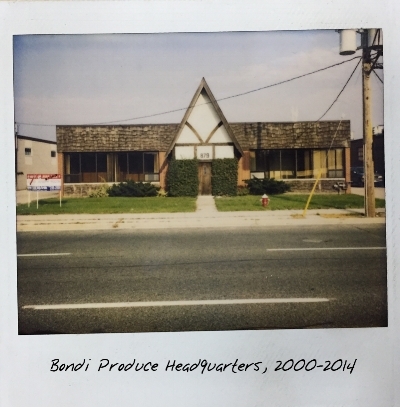 The second generation of Bondi Produce saw rapid growth through innovation and sales. With a knack for negotiation, Gus worked tirelessly to cultivate relationships with suppliers local and abroad in order to offer the most competitive prices he could. He was also instrumental in establishing Bondi's retail DSD division by leveraging its purchasing power and distribution capabilities. During this time, Bondi Produce also began sourcing its potatoes, onions, and root vegetables directly from local farms. In 2000, Bondi moved into a 16,000 square foot facility just outside of Toronto's downtown core and set its sights on becoming one of Toronto's premier produce distribution companies. Now in its third generation, Bondi Produce is one of the largest food distribution companies in the Greater Toronto Area. Sourcing products from over 300 farms around the globe, much of what we do has not changed. We supply the full spectrum of foodservice clientele--from small mom-and-pop diners to some of the city's most critically acclaimed restaurants. We also have a thriving retail and wholesale division, too. Our growth continues as we look to offer our customers the fresh and innovative produce, hands-on customer service, and fair prices.